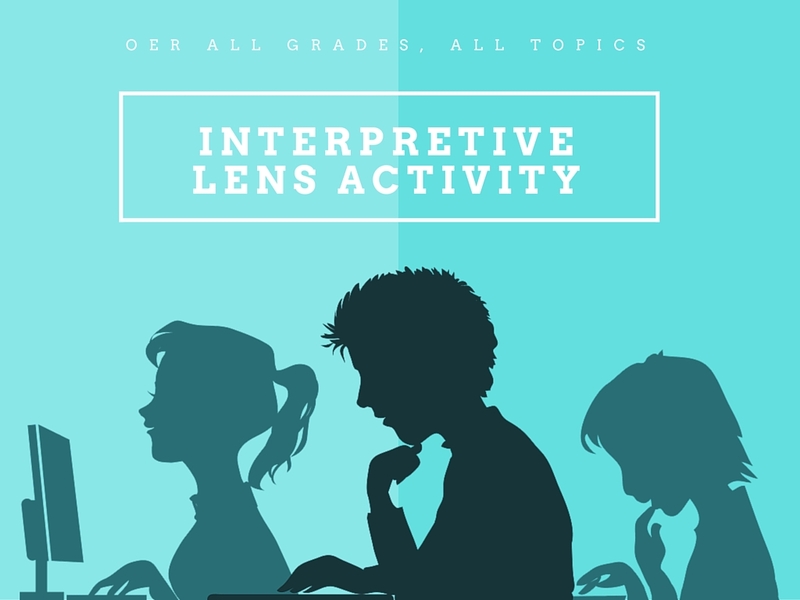 The interpretive lens activity below fits into the Read Ahead Lesson Plan. It is suitable for any subject area and can be used with any reading selection. Note: This lesson can be applied to any subject area or age groups that would benefit from a richer understanding of textual interpretation and abstract language concepts. Review concepts of textual interpretation and critical lenses. Have students read one statement aloud. Demonstrate how one statement can be interpreted differently when emphasis is placed on different words. Discuss the concept of textual interpretation and critical lenses as a class. Share one or more Read Ahead presentations to demonstrate effect of highlighting specific key words and phrases. Ask students how the emphasis changes the interpretation of the reading selections. Encourage them to question word and phrase choices and suggest additions or changes. 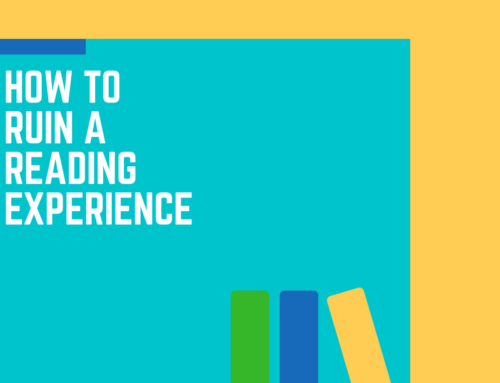 As a class, investigate the Read Ahead tool you will use for the project. Invite students to login and join the class group. 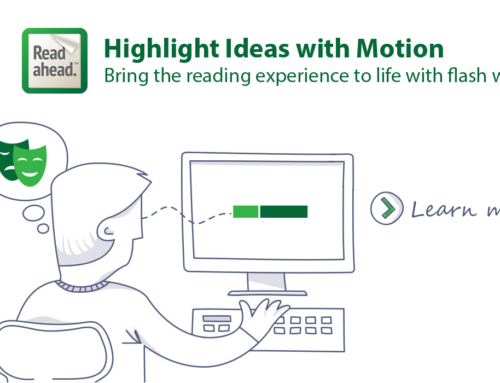 Demonstrate how to create a Read Ahead presentation and select custom words. Assign individual students or groups to consider what words they will use for the Interpretive Lens Reading Presentations. Set parameters that align with your instructional goals, including whether they should use a particular interpretive lens and how many words and phrases they should illustrate per section of text (four to five are suggested). 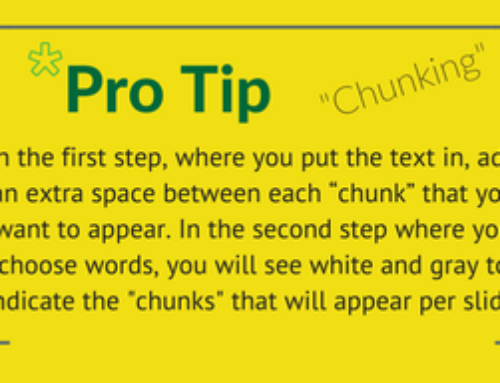 Give students time to create presentations and select custom words. Once the presentations are complete, students should Export Wordlists so that the word choices for interpretation can be discussed discretely. Have individuals or groups present their reading presentations to the class. They should discuss their interpretative lenses and the rationale for specific word choices to support that interpretation. Encourage class members to share difference of opinion about word choice and interpretation. When all students work on the same text, it is possible to end this exercise by requiring the class a whole to come to consensus about the word choices. Split students into groups to compare differences of word choice in the exercise. 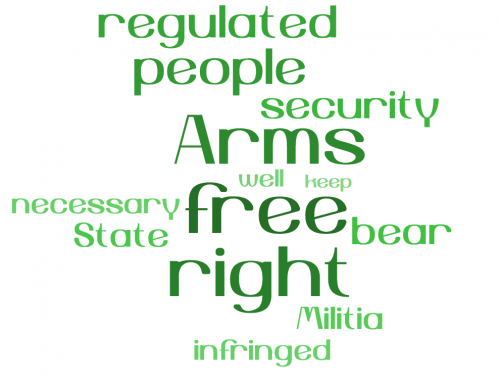 Require a discrete analysis of word choice across all individuals or groups. 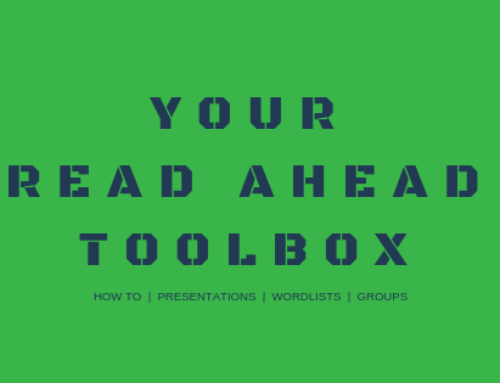 Have them enter data from exported wordlists into Spreadsheet Software and use the Read Ahead Word Choice Comparison Worksheet to visualize the difference in word choice. Have students write an analysis of the differences in word choice and rationale for maintaining or modifying their own choices. Students will share their analysis with other groups and consider what criteria they used to make their choices. The class will then decide on a criteria for word inclusion and exclusion. Next, split the class into groups again to apply the criteria Continue this process until group consensus is reached on which words will be highlighted. Or lead the class in a group application of the criteria while you serve as final arbiter.